The weather is beautiful here at Stratton Mountain. The leaves are turning and even though we did not have a lot of rain the foliage has many reds and blues. 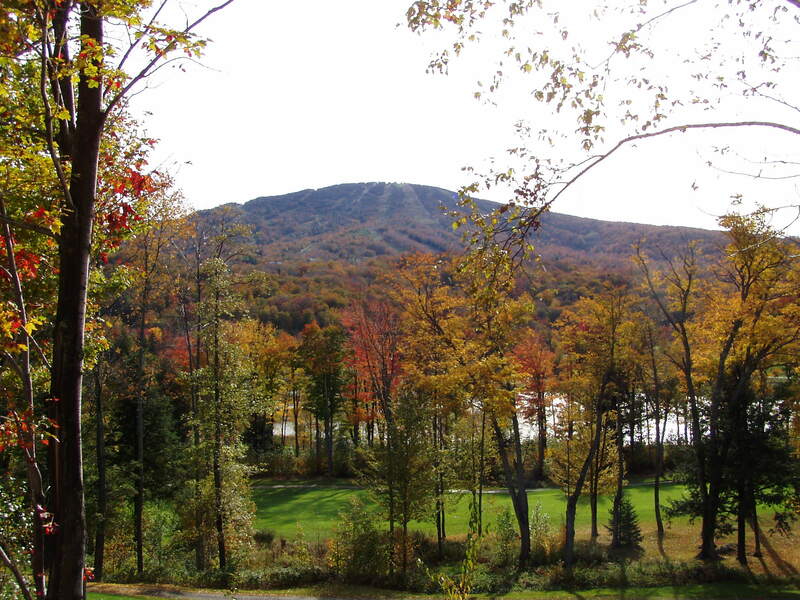 Stratton Winter rentals are moving with lots of people already booking their homes and condos for the winter season. Our Short term department is also booking shorter term rentals at Stratton for Christmas and New Years. If you are thinking about a trip to Vermont, a great event is the Peru Fair, taking place Saturday the 25th of September in Peru Village. The pig-theme continues throughout the day with an organic pig roast beginning at 11 a.m. Entertainment and 75 Vermont crafts vendors will be on hand, along with hay rides and magic acts. The fun ends at 4 p.m. Park at Bromley Mountain where shuttles are waiting to take you to the fair site. It's a nice way to enjoy a fall day. 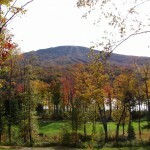 Stratton and Bromley Mountain offer scenic rides to the top to enjoy the foliage. The shops are all open and ready to help out fit you and your family for the winter season.